Occupational therapy may be the perfect and most approrpiate avenue of intervention for many for older adults facing a variety of ailments, traumas, or non-related aging declines. 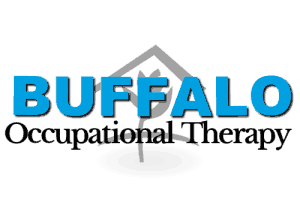 Occupational therapy services have many crucial solutions for individuals requring healing and can help an individual recover (whether that is to restore to prior functioning, learn new skills, or to teach an indiviudal how to compensate/adapt to a new and permanent change). Instead of focusing only on the body structure and function needing rehabiliation, occupational therapists practice a holistic approach with functional activities. This means we use every day activities to promote rehabiliation in leu of only gym equipment and machines. This makes occupational therapy a perfect solution for those who want to be able to replicate treatments throughout the week! Research suggests that rehabiliation is most effective and meaningful when performed in one’s own home. Based on your diagnosis and level of care required for proper healing, home OT may be a great option to stay in your own home, receive personalized attention, eliminate common distractions associated with institutionalized settings, and maximize your results. Occupational Therapists (OT) are generalists and practice holistic medicine. 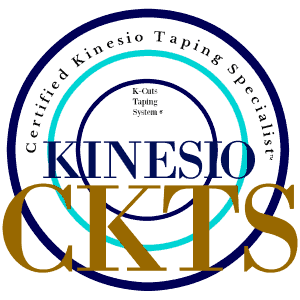 OTs are trained in cognitive stimulation, physical activity, and sensory processing techniques to promote alternative neurological mapping to maximize one’s current memory skills and slow the progression of mild-moderate stages of dementia. 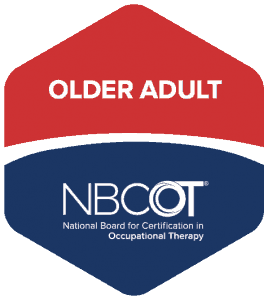 With extensive traning, clinical practice, and overall education, OTs can address the entire person being affected by dementia or mild memory impairments associated with aging. Contact AWP today to see if you are your loved one can benefit from these services. 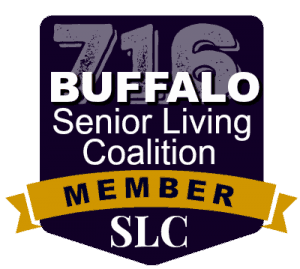 Aging with Purpose Buffalo knows the importance of preparing your home to be as safe as possible throughout the aging process or while one is recovering from a traumatic event or injury. Many people will choose to limit their activity, sponge bathe, eliminate stairs or second floors, and/or live within two rooms of their house due to fear of re-injury or falls. Research speaks against this approach and therefore AWP offers home safety assessments and education to promote quality of life and safety in you physical space..
Occupational therapy can evaluate and assess your current needs or desires with one of many evidence-based evalautions accessible to them. After performing the appropiate intake, an occupational therapist will speak with you regarding what you believe is the best desired outcome and will then collaborate with you to build a client-driven treatment plan. 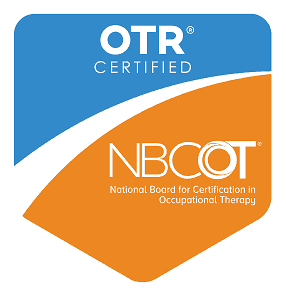 If occupational therapy is not the appropriate solution, we are equiped to make a connection and refer you to the appropriate medical or ancillary professional! Occupational therapy is grounded in frameworks, theories, research, and evidence-based treatment approaches. 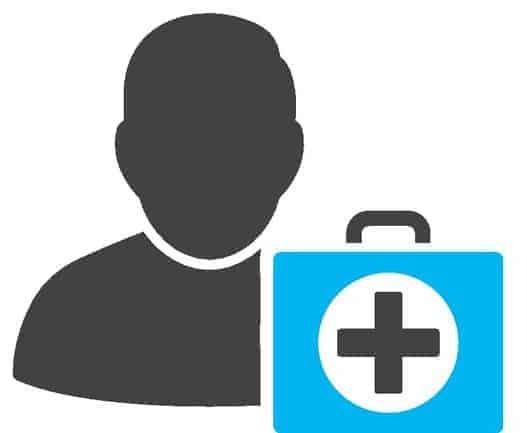 To establish a competent treatment plan and intervention approach, standard evaluations and assessments are used with the patient to determine the best course of action – whether that will be occupational therapy treatment or a referral to an outside professional. The occupational therapy scope of practice is clearly defined amongst it’s strengths and specialites in the Occupational Therapy Practice Framework (OTPF) (FRAMEWORK) . Occupations , by OT definition, are meaninful activities one does throughout the course of their day. Outpatient occupational therapy services addresses your ailments (typically in body functions and structures- see below) by using functional activities. Instead of focusing on traditional gym equipment, occupational therapists will simulate real life scenarios! For example, instead of coming into the office and being told to lift a 5lb weight 10 times, 2 sets, an occupational therapist may direct you to pick up a 5lb grocery bag! Instead of pointing you to a treadmill, an occupational therapist may create an obstacle course to address various aspects of perception and visual field deficits while walking through the halls. Outpatient OT may be a solution for you if you require rehabiliation in balance, stamina, endurance, multi-tasking, visual deficits, cognition/memory, learning to accomplish activities of daily living or other every day activities after joint replacement or breaking a bone, and much more! Aging with Purpose believes an interdisplinary approach and provider collaboration to address the needs of the frail and elderly is key to aging in place and sustaining quality of life throughout the aging process. Occupational therapy is a great referral souce for providers who work with older adults (and caregivers) facing increased confusion, diagnosed dementia, age-related, and non-age related deficits, and much more. Please contact Aging with Purpose for more information! 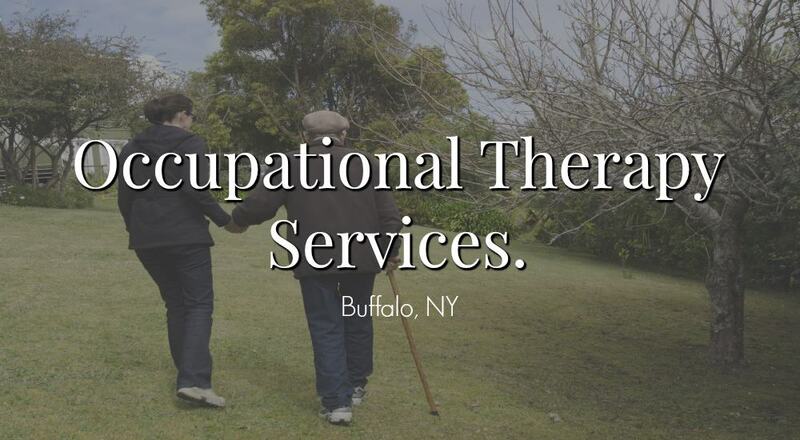 Aging with Purpose LLC is the Buffalo NY headquarters of occupational therapy services supporting aging in place by offering a variety of occupational therapy services such as in-home occupational therapy, a dementia care and maintenance program, and home safety assessments and aging in place services. Head to the Start Here page to find out your next steps! Aging with Purpose is based on the scope of practice offered by occupational therapy and a mission to serve older adults and their caregivers throughout the aging process. More importantly, AWP allows for continuity of care and monitoring throughout the course of Alzheimer's and other related dementias. 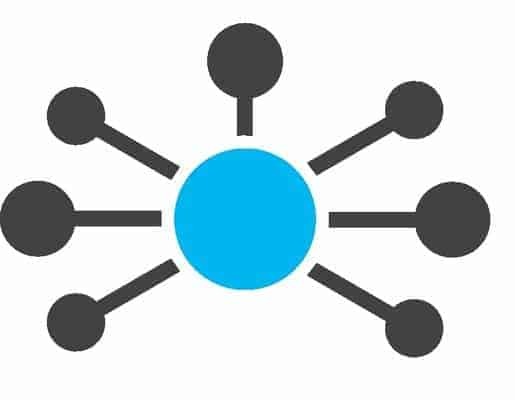 Check out our blog which offers valuable insights about the nursing home industry, current events in elder care, and useful resources for aging in place.